Recently, Pollstar, the concert industry’s leading trade publication covering worldwide touring, events and venues, released data unveiling their Worldwide Top 100 Arena Venues for the First Quarter of 2019. 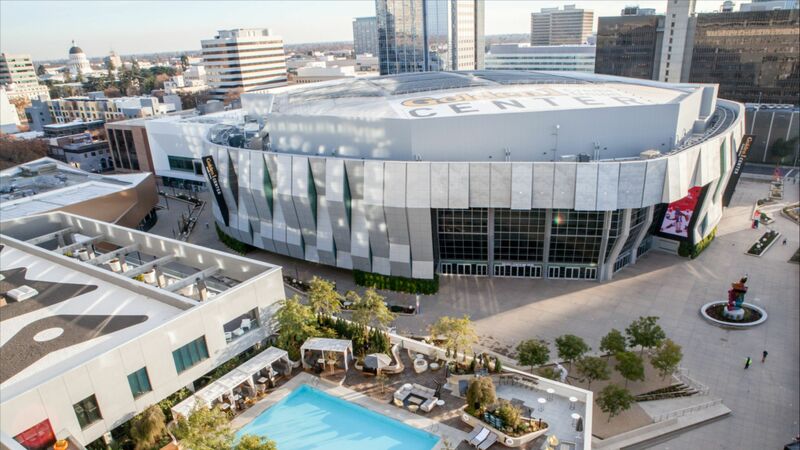 The data revealed that Golden 1 Center ranked #9 in the United States and #18 in the world, selling over 150,000 tickets to arena events from November 22, 2018, to February 20, 2019. Golden 1 Center was also the only Northern California arena to make the top 20 in Pollstar’s first-quarter ticket sales rankings. Golden 1 Center continues to rank as a top entertainment destination, creating an epicenter of entertainment for Sacramento and Northern California as one of the world’s greatest sports and entertainment facilities. During this time, top acts such as Elton John, Fleetwood Mac, Metallica, Travis Scott, KISS and many others made their way to Sacramento. Earlier this year, Golden 1 Center was also nominated as one of seven arenas in the world for Pollstar’s Arena of the Year alongside New York’s Madison Square Garden and London’s 02 Arena. For more information and to purchase tickets, visit Golden1Center.com.